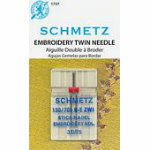 Also called the Embroidery Twin Needle. 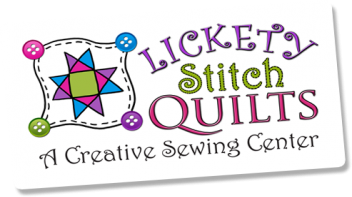 Use for decorative sewing of dual rows of embroidery threads at the same time. Light ball point with especially wide eye and enlarged groove in scarf allow for smooth machine embroidery with all types of threads from voluminous woolens to metallics other more fragile threads. System: 130705 HE ZWI. Needle Size: 1175. Needle Distance: 3.0mm. 1 needle per pack. Carded.